Professional Building in Stuart SOLD! Another successful transaction! 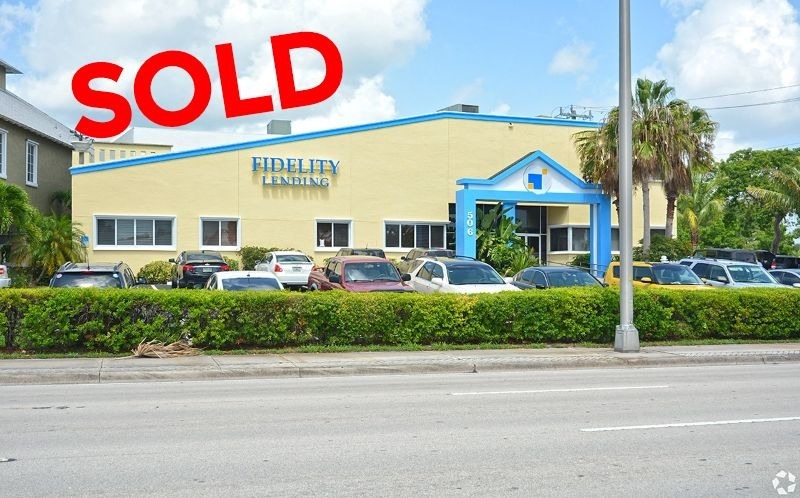 The Fidelity building located on the corner of SW Federal Highway and SW St. Lucie Crescent has just been sold for a total of $1,025,000. The property features excellent visibility from US-1, Class A completely renovated common areas, granite built-ins throughout, marble flooring, kitchenette, break room, and other great amenities. A local doctor purchased the property and has plans to open an urgent care center. The buyer and seller were both represented by Broker Jeremiah Baron and Agent Tim Tully of Jeremiah Baron & Co. Commercial Real Estate, LLC.